Everyone talks about images these days. They are everywhere and make the Internet a more entertaining place. So you might be interested in digital photography and wonder how to convert slides to digital images. Then you should know that when it comes to images, there is more than it meets the eye. Some of them are great choices when storing pictures, while others can help you recover poor-quality ones. JPEG and TIFF are two of the most frequently encountered formats. 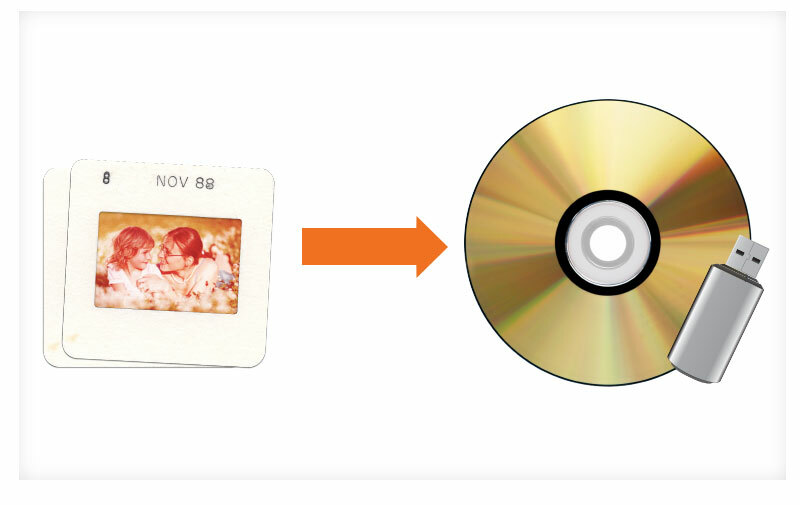 If you want to transform photo slides to digital images or to convert old negatives into digital images, they are your best bet. But which one to pick? The main difference between them has to do with image compression. As the name suggest, compressed pictures occupy smaller chunks of space. However, not all categories of compression are advantageous. It creates sizes that are smaller and better if you need more space. However, they don’t preserve the original image data. There are significant discrepancies between the original and the compressed version. It keeps all the characteristics of the original, but the file size is larger. JPEG is an acronym for “Joint Photographic Expert Group”. It was deisgned to store pictures and it is the standard format for digital camers and websites. JPEG files are versatile and it can easily be altered according to one’s needs. However, JPEG uses lossy compression. It lets go of details that are regarded to be unnecessary from a visual point of view. This is based on the fact that the human eye doesn’t notice several color differences. Despite the lossy compression, JPEG files will compress nicely images that don’t involve much texture. Yet pictures that involve a high number of details might not be effectively compressed. TIFF (“Tagged Image File Format”) files are key in the printing business. They use lossless compression and can store multi layered images. Though most cameras allow you to create picture in the TIFF format, they will consume more space and are usually not preferable for regular users. It is important to remember that it’s not wise to compress a file several times as the image quality will eventually get damaged. If you want to keep editing an image, go for lossless compression and pick lossy one only when the image is 100% done. The best way to take advantage of the JPEG and TIFF benefits is to look service that handles converting slide photos to digital images, a service that can handle all of your needs in a professional way.